Hello! This is my first mod and it has over 200 mod elements! This mod is currently in alpha stage and probably has bugs. Report bugs in comments. Plans: Armor,tools, and weapons for tetrin, lava, xtres, ponnecen, zestres, and dartos. Finish Emadon and Block Brunt. Adds new mobs, gems, blocks, and more complicated elements. How to install: Go to mods folder in .minecraft and unzip file you can get rid of the text document if you want and the .jar is the mod. Thanks for Mod of the week! 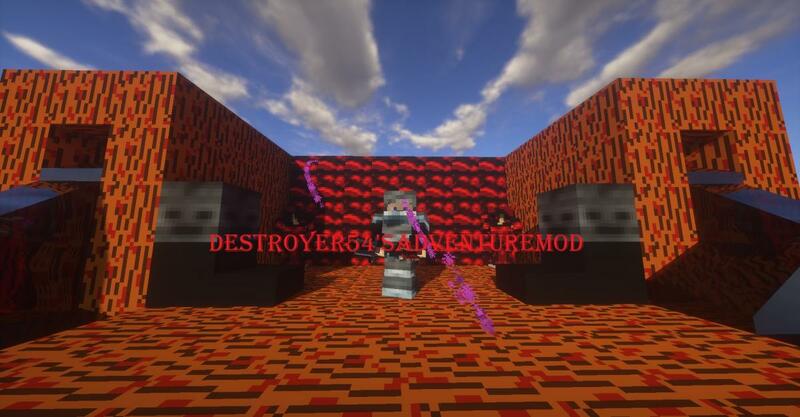 If you want to review the mod put a link in the comments so I could see it and I might put the video for the showcase video. Tetrin,Zestres,Xtres,Ponnecen,Lava Gem, and Dartos get their armor sets, tools,weapons, and blocks. 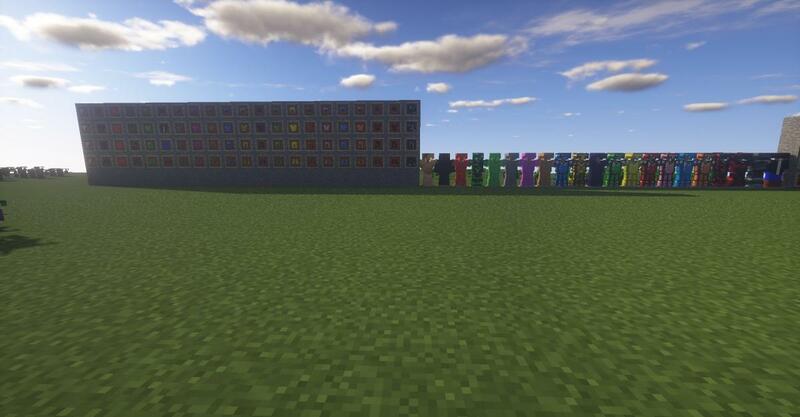 Added Correct Hitboxes for Hell Spider, Brown Recluse, Teddy Mite, Mega Wraith, and Zombie Cow. 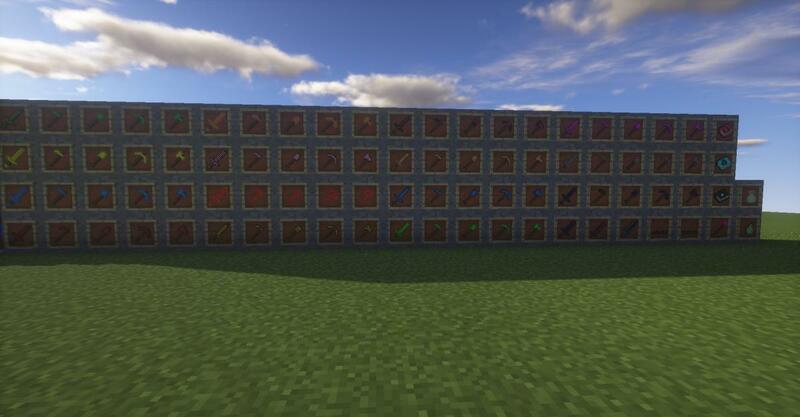 Added Saddle, Name Tag, Red Dye, Green, Yellow, and Purple Dye Recipes. Put render distance around 2-10 to have the game stop skipping ticks. Thanks for the feedback knight9871. In the next update the plants will have lower spawn rates.